Chronically ignorant people at workplace is really a pain and I’ve met some along my career life as early as when I was only 19, working as a clerk in Parti Gerakan. Being very young and yearned to learn more, I did not mind taking on extra work even though I knew the acts of some ignorant people were creating negative impact on my work. Personally I could still tolerate as I needed more job-related experience. After working for 20 years, my principle at workplace changed. I will still spend extra time completing challenging tasks but now I am more aware of my rights and less willing to tolerate the unreasonable acts of ignorant people. Ignorant applies to people who are not aware or not even bothered of the pain their non-intellectual behavior is causing others. These people just ignore the environment aka colleagues in this case, and are not even bothered that the things they do or say are not productive and worst still can cause pain to colleagues. Please don’t get me wrong. Ignorant is not the same as stupidity. A stupid person lacks the intellectual to assess his or her behavior but an ignorant person simply choose not to learn and improve despite given the opportunity. I remember offering an opportunity to an ignorant colleague to attend a 3-day management course that cost RM5,000 but he rejected this offer and did not even consider offering this opportunity to his junior. This is not only ignorant, but selfish too. We are all vulnerable to sheer ignorance of others. If you try to correct a wise person, he or she will be more than happy to thank you but ignorant people will only act indifferent and refuse to accept their mistakes. We all know their choices are not our responsibility but those choices or acts of theirs prevent us from delivering our responsibility effectively. Just because they are ignorant, they will try to hide their incompleteness by avoiding conversation or even push away responsibilities. If you too have someone like this at your workplace, your organization might be exposed to higher risk especially when this person is sitting at a position critical for the betterment of your organization. Despite this, at personal level, you can still keep their ignorance from disturbing you, maybe, by managing how you react to and communicate with them. Here are some methods I use to deal with chronically ignorant people. A person becomes ignorant when they presume they know something or more aware than others when they’re not. They are emotionally incapable of changing their opinion because they can’t see themselves as making a mistake. Accepting the fact that their ignorance is negatively impacting others is always a “No, No” for them. Rather than quarreling with them over their ignorance, in this situation, ignoring them is the best solution if there’s no need for you to convince them. Pity them, show them your humor, shake your head while you walk away. Then find alternatives to get your work done, if required. In this way, you left them with tons of “curiosity” of your next move. Ignorant people are those who are less knowledgeable. They often lack self-confidence and constantly live with fear of losing their job. Therefore, these people tend to show others that they are capable to make sound decision and many times will exert their “fictitious” authority at workplace that can negatively impact others. Many ignorant people learned to talk about or say things they know nothing about. They also give input without knowing all the facts.They are not necessary bad, just not well-informed, resulting in others don’t see their value let alone wanting to support them. Pity them and provide support to them can potentially place you in a good position with the ignorant person. Admit it… end of the day, any conflicts or differences can be resolved by merely talking. It is a matter of whether the parties involved are willing to communicate and compromise. Some ignorant people can be very stubborn and full of egoistic. If this is the case, you might want to consider pulling them aside and tell them how ignorant is damaging their reputation. When dealing with people of high ego, there are a lot of communication skills needed and the most important capacity you must have is patience. You must have the ability or willingness to suppress restlessness or annoyance when faced with confrontation. No damage is more sustainable than those caused by ignorant people talking work related issues that they don’t totally understand. So, start talking to them if you want to stop the damage caused by them at workplace. I would say dealing with ignorant people really require lots of patience and empathy to convince them that their choices are wrong. If you find them too difficult to convince, then ignore them and focus on other things that can make you less stress. Until today, I still can’t find a “bright way” to deal with ignorant people. If you have any better suggestion, please do let me know. Never start your blog without reading this! 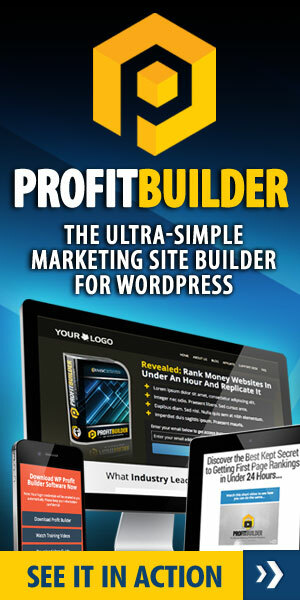 From this eBook, you'll learn all the strategies and tools I use to blog successfully. This took me lots of $$$, hard work and thousands of hours to acquire and now I am sharing this with you! The good news - it is FREE. Download your free copy now! Check your email and confirm your subscription to get your FREE eBook. 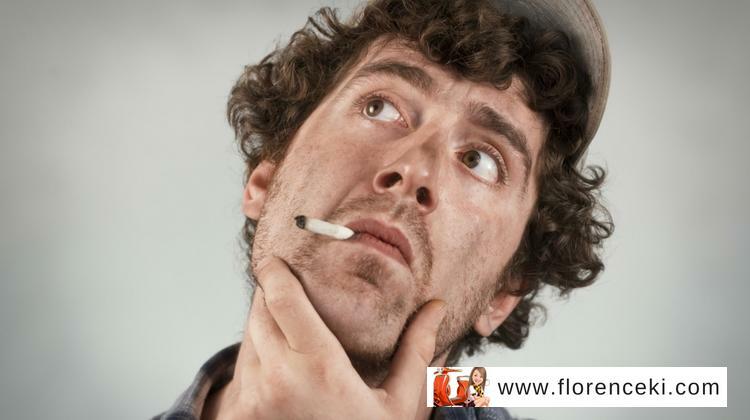 Forget About Facebook: Is Not Going To Help Your Business!